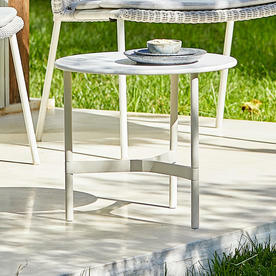 An elegant, decorative and practical side table for your outdoor space. 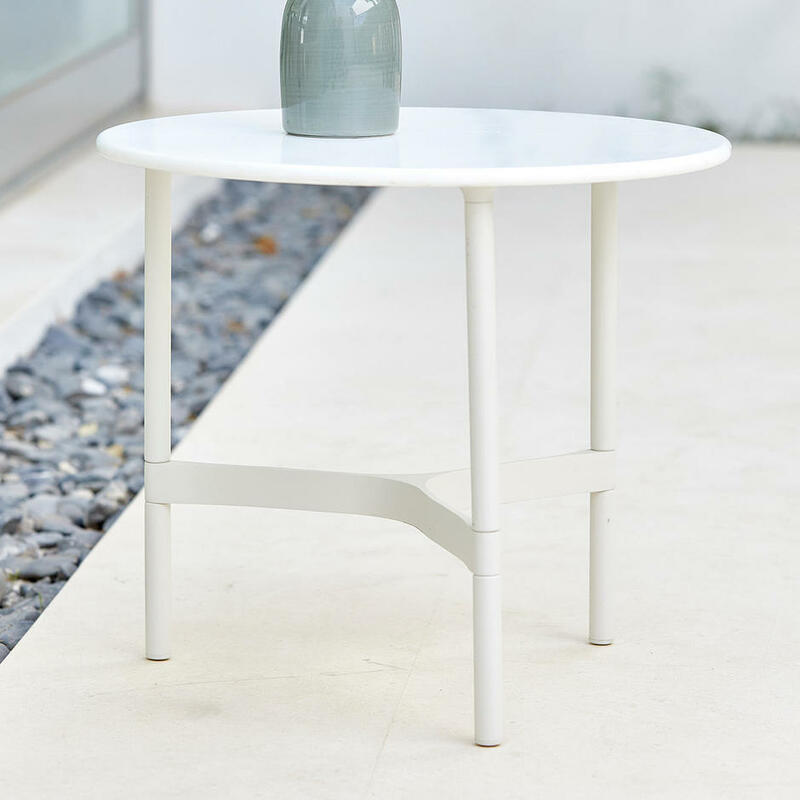 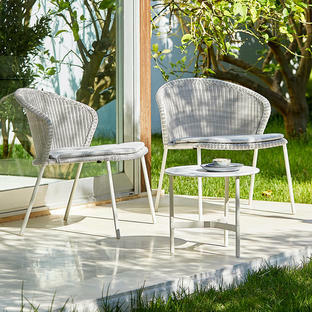 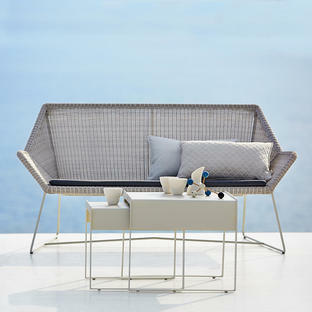 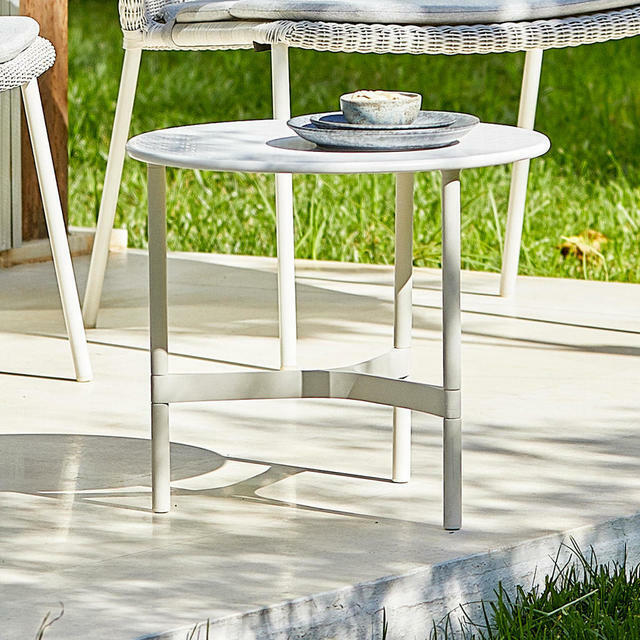 The Twist table by Cane-line is the perfect addition to the outdoor lounge environment as a small side table to accompany your outdoor seating in the garden. 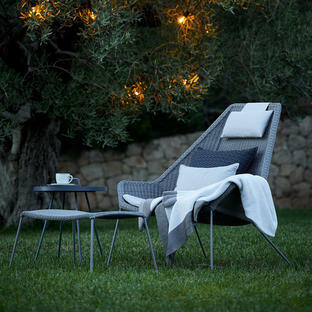 It blends perfectly with seating such as Lean lounge or Breeze or Moments lounge. 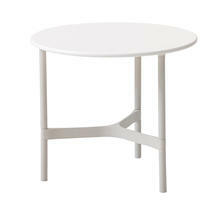 Made with a lightweight frame in white powder-coated aluminum.